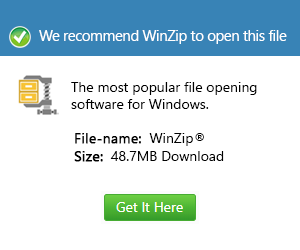 What is a tbz file and how do I open a tbz file? A UNIX TAR archive program archives a group of files, but when a compressor such as Bzip compressors compress the archived files, these files become TBZ files as they are affixed with the TBZ file extension. Bzip and Bzip2 are Linux-based data compressors. Like other compressors, the main function of Bzip is to compress files in the archive so that they can be transferred to a hard disk easily. It is not easy to transfer files to a hard disk especially if they are very large files. It needs to be compressed first, which is why compressors are necessary especially when creating file backups. These TBZ files are computer markers that signal what type of programming language was used to create the file. Aside from BZIP compressor, StuffIt Expander also supports the TBZ files wherein these files cannot easily be opened without the right programs installed. The TBZ extension is also used by some TBZ2 files.